Weight Loss Treatments | Online Pharmacy UK | PostMyMeds Ltd.
View our range of weight loss treatments. At some point in our lives we can all relate to carrying a bit too much weight. We crave to trim the excess and tone up our bodies, by means of diets, gym and sports. At very high levels this is classified as obesity. 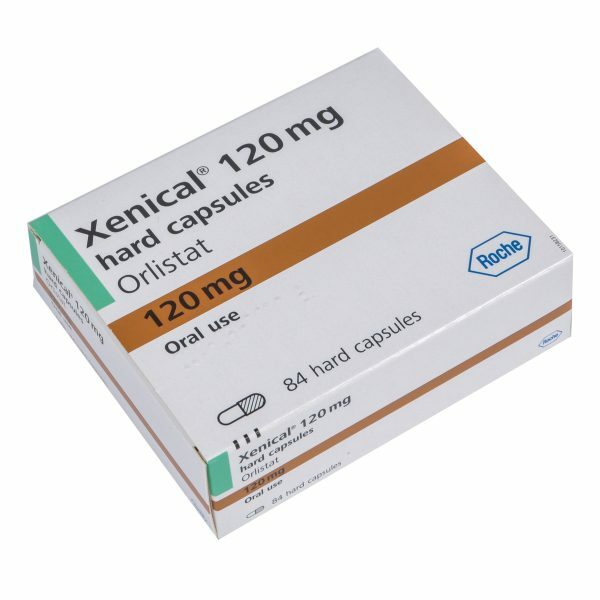 Obesity in the UK is fairly common and Orlistat 120mg (Xenical 120mg) is a prescription only medication that has successfully been used to aid weight loss. Obesity is a condition characterised by carrying excess fat to an extent that is considered unhealthy and there is a need to lose weight. Clinical obesity is diagnosed by calculating your Body Mass Index, which indicates your body weight in relation to your height. The normal BMI for a person is between 18.5 – 24.9. Within this range you are considered to be at the correct weight for your height. 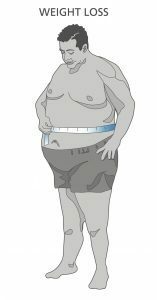 Individuals who have a BMI between 25 -29.9 are classed as being overweight, those with a BMI over 30 are considered obese. Generally speaking the higher the BMI the more overweight a person is. BMI is a good indicator of obesity in most individuals however it may not be suitable for everyone. In people with a highly muscular physiques (e.g. bodybuilders), the BMI may be very high, however they cannot be classed as obese as their body fat is low. This is as muscle weighs more than fat and contributes to the high BMI value. 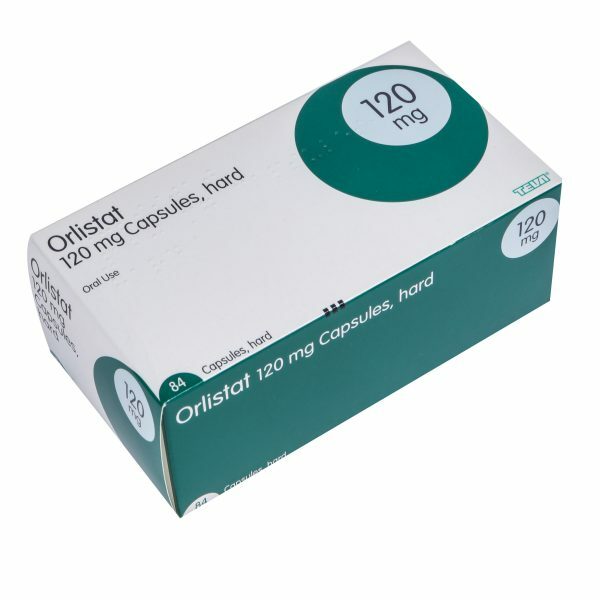 Weight Loss Medications: Including Orlistat (Xenical) which works to control weight through limiting fat absorption. Weight loss surgery such as gastric band surgery, gastric bypass or gastric sleeve.